This is an awesome website! They specialize in personalized handmade keepsake jewelry. And this necklace is one of my personal favorites! Mine is in the mail as we speak! 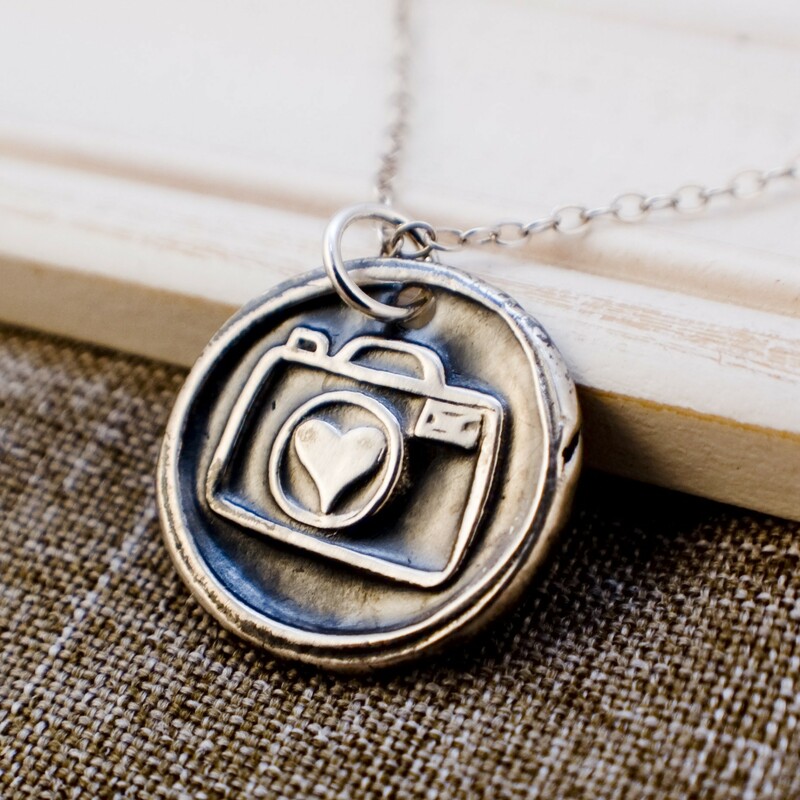 It’s the photography lovers necklace from Everyday Keepsakes. Some nice features are that you can add additional charms to your necklace. They have dangle birthstones that can be added along with “Itty Bitty” charms that contain one letter of your choice. It is available in two finishes- shiny and oxidized. Another thing I really appreciated was that the shipping was so reasonable! It was only $2.50 for shipping on this necklace. How can you beat that? UPDATE: I received my necklace in the mail 2 days ago and LOVE it! It is exactly as I expected and everything I could have hoped for! And I must add that the customer service is fabulous! Thanks Mer!